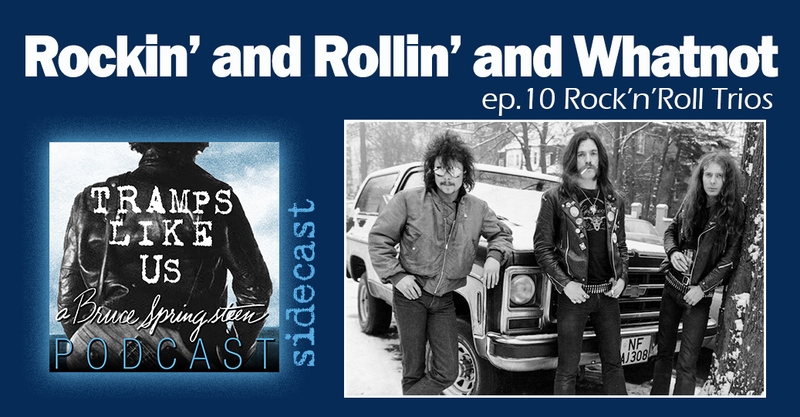 BJ Kramp of the Rock And/Or Roll podcast and Joe Royland of the Sit And Spin With Joe show join me for this sidecast episode. Following the last episode on 4pc bands, for this show we’re focusing on 3pc bands. BJ, Joe and myself each countdown our top 10 favourite rock’n’roll trios.